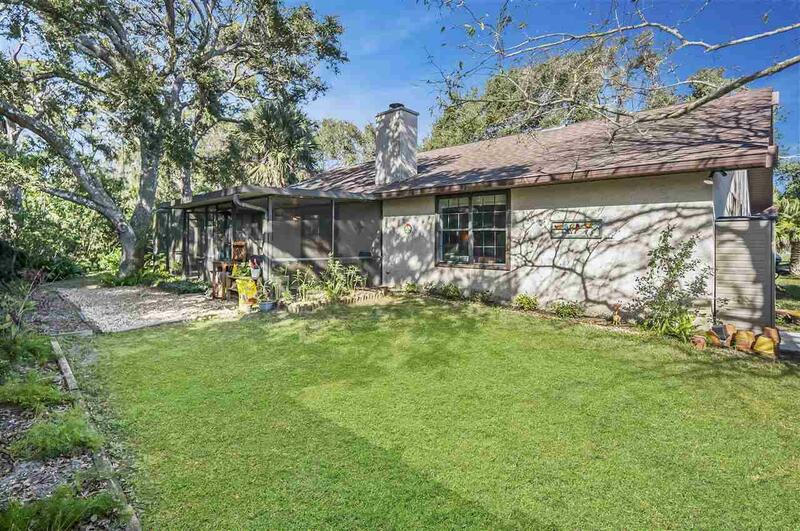 ONLY 2 blocks from the BEACH tucked away at the end of a cul-de-sac SHADED by mature OAK TREES! 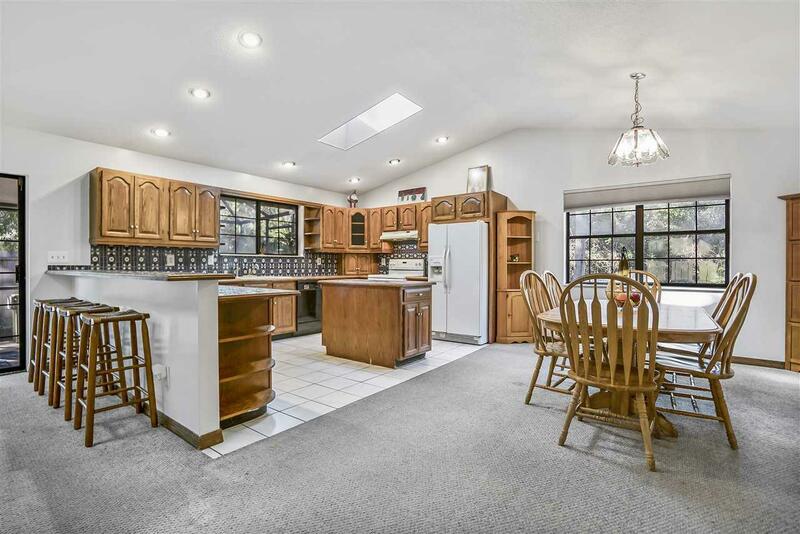 3 Bedroom 2.5 baths with 2 car garage, FP, irrigation well, covered rear screen porch & lrg walled front patio open to the sky. Incoming water lines were re-plumbed, HVAC new in 2015, roof was replaced in 2013 & ft door replaced in 2018. 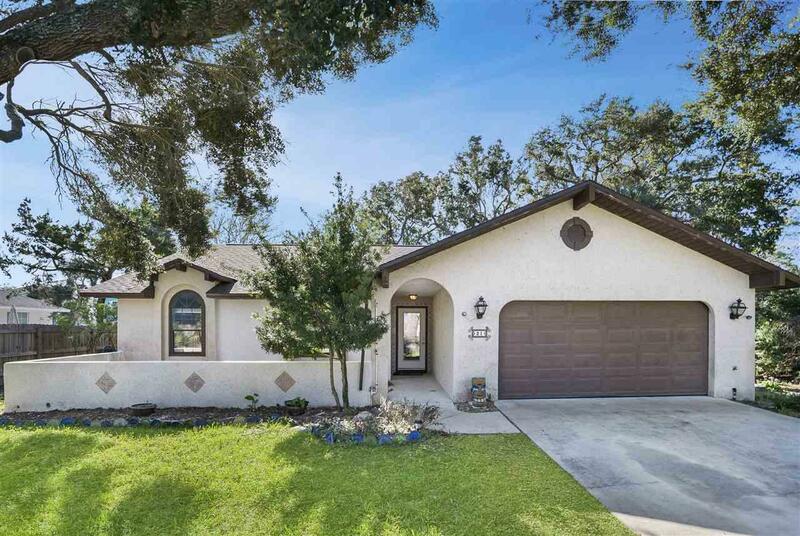 Located in desirable homes only Raintree with NO HOA! Located in ZONE X where flood insurance is NOT required by lenders & home has never experienced any flooding. 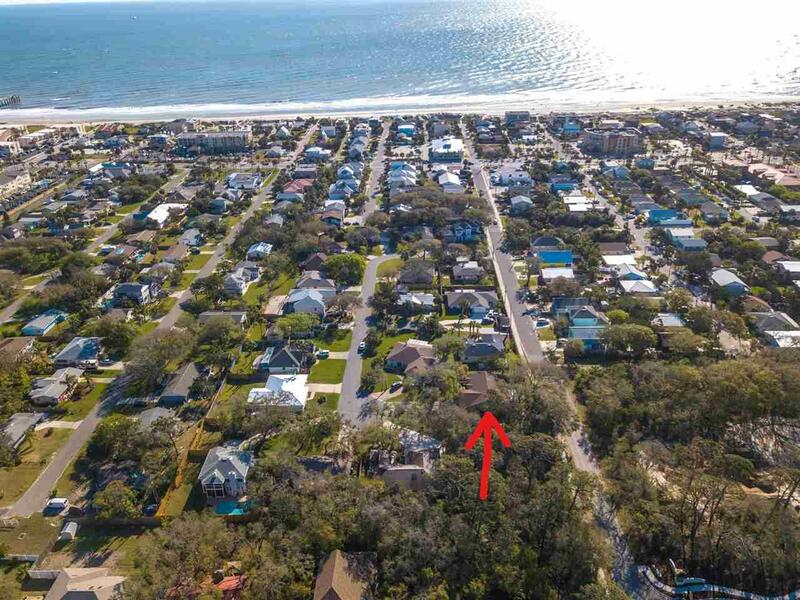 Perfectly situated in the heart of St. Augustine Beach's Golden Triangle. Rinse off after the beach in the enclosed outdoor shower. Walk or bike to the pier, numerous restaurants, bars, shops, the post office, banks, stores, and more!